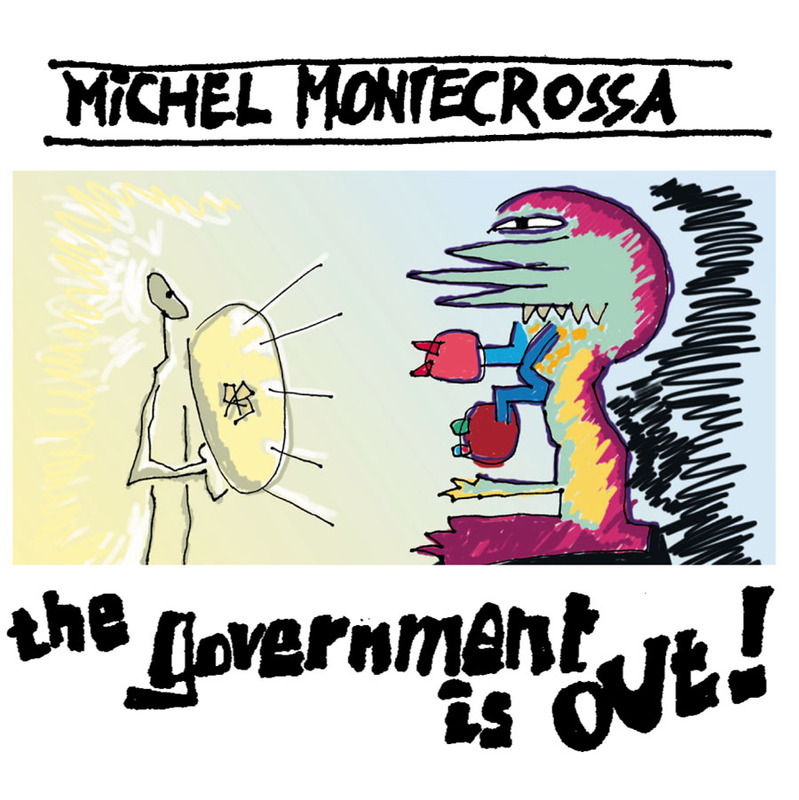 CD-Cover: CyberArt by Michel Montecrossa – The Government Is Out! Build bridges with the people when governments fail. the shift of awareness towards new consciousness change. The power is there of world awakening. Security breaches, attacks on networks. The culture is spreadin’ of conspiracy. and rats of Syria killin’. The people don’t want unemployment. They don’t want to hear lies from Serbia to Sudan. bloody battles for Libya freedom. the uprooted, forsaken armies of the doomed. The people know the people and demand peaceful change. are killin’ Greece and Europe, cut off common sense. and drugs and slaves and human organs. The world awakening is world youth awakening. 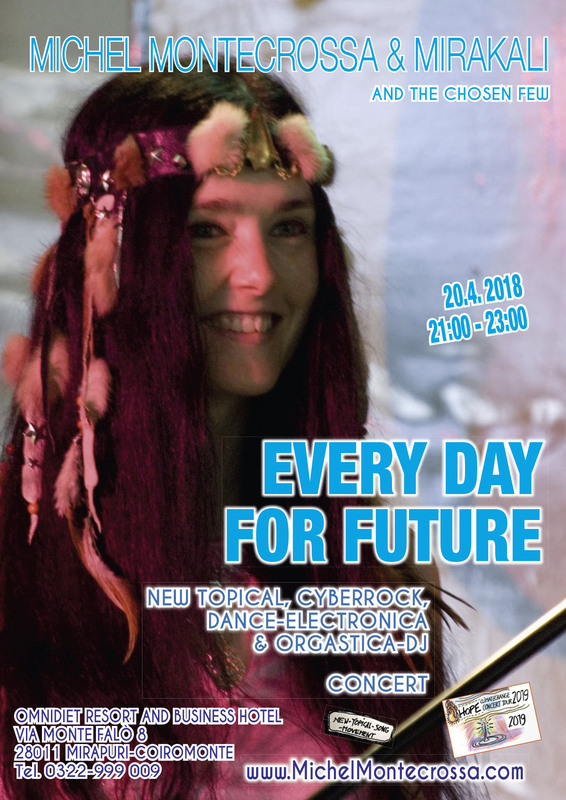 Listen to the young, they own the future. have no future because they don’t know how to love. Build bridges with the people when everything fails. The power is there of the people uniting. This entry was posted in Acoustic / Unplugged, art, Art Photos / photos of paintings, Concert Videos / Konzertvideos, Cyberart, Diana Antara, Gemälde & Zeichnungen, Literature / Cyberpoetry, Love, Michel Montecrossa, Michel Montecrossa Art, Michel Montecrossa Music Styles, Michel Montecrossa Songtexte, Mirakali, Movie / Video, Neuerscheinungen & News, paintings & drawings, Posts, Rock-Cinema, Social Climate / Climate Change, song lyrics and tagged austerity, awakening, Cyberart, fine art, Greece, Listen, Michel Montecrossa, Music, New-Topical-Song, people, poverty, refugees, solidarity, syria, war, Yemen. Bookmark the permalink.